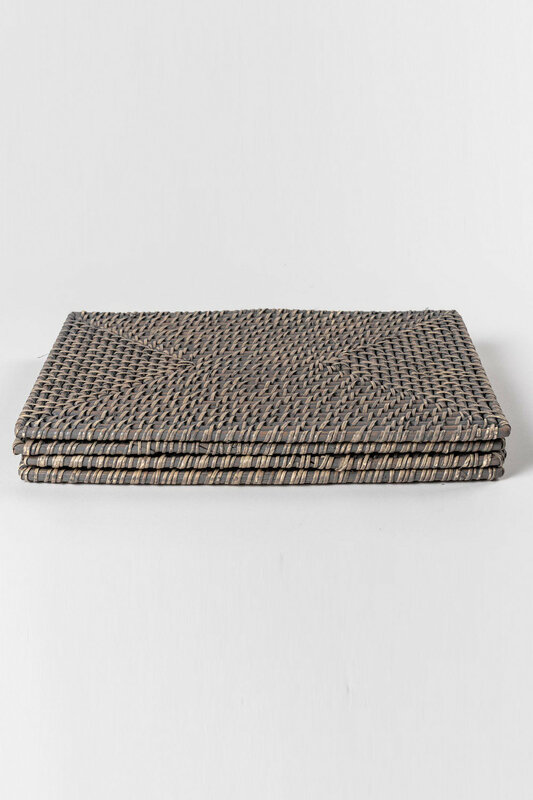 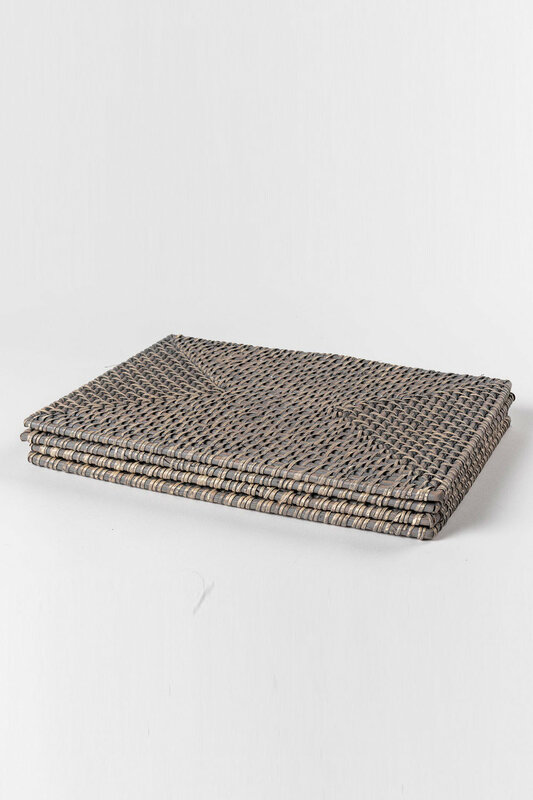 Add texture and warmth to your dinner table with the Rattan Placemats Set of Four, a refreshing new design from Ezibuy's comprehensive range of kitchen and dining ware. Constructed from 100% quality rattan, this woven set is lightweight, durable and comes in a timeless grey wash. 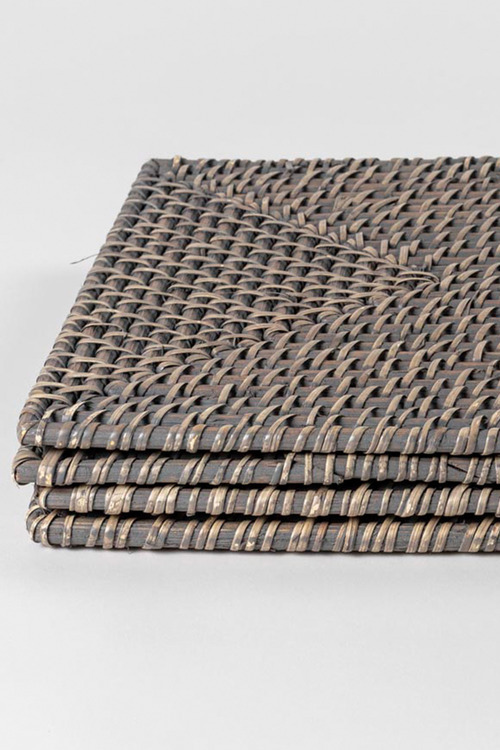 This timeless set matches back with our new range of rattan serving pieces for a refreshing, summer-inspired vibe.